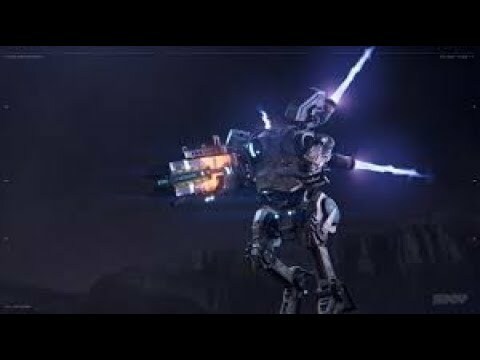 A montage on 1-shotting doomed titans with Plasma Railgun crits. About 2 and half months ago, I decided to start gathering clips for this seeing as there were no montages of this type and recently decided to cash in. I think I did alright for my first time editing on a compooter.